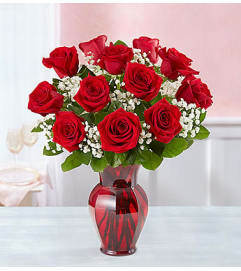 There's no more romantic gesture than sending long-stem red roses—especially when they're from your Rose Authority! 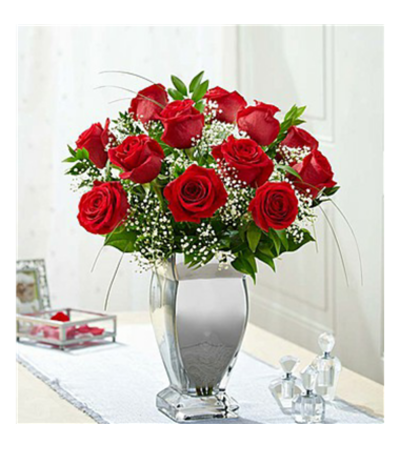 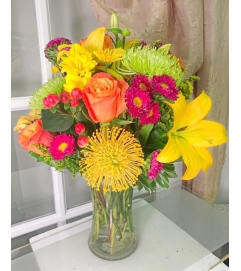 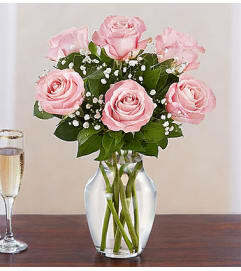 This stunning arrangement of premium blooms is gathered by our select florists inside a shimmering silver vase to help you express yourself perfectly for special birthdays, anniversaries or any day you want to say "I love you." 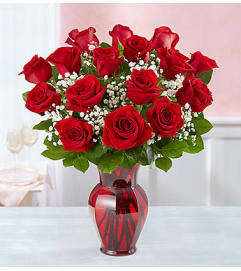 One Dozen Red Roses.